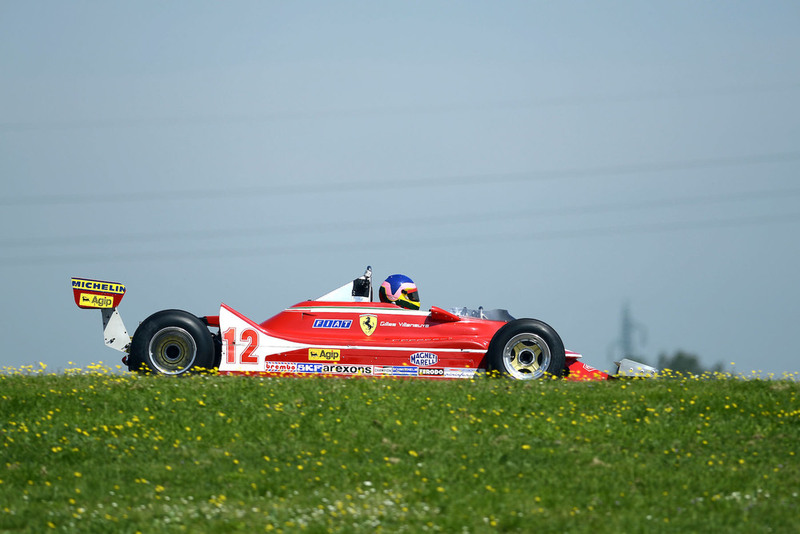 The morning of May 8th, 2012, at the Fiorano Circuit, one could be forgiven for imagining that Gilles Villeneuve was back on track, when shortly after 10.30, a 312 T4 rumbled out of the pits prior to doing a few laps of the track. 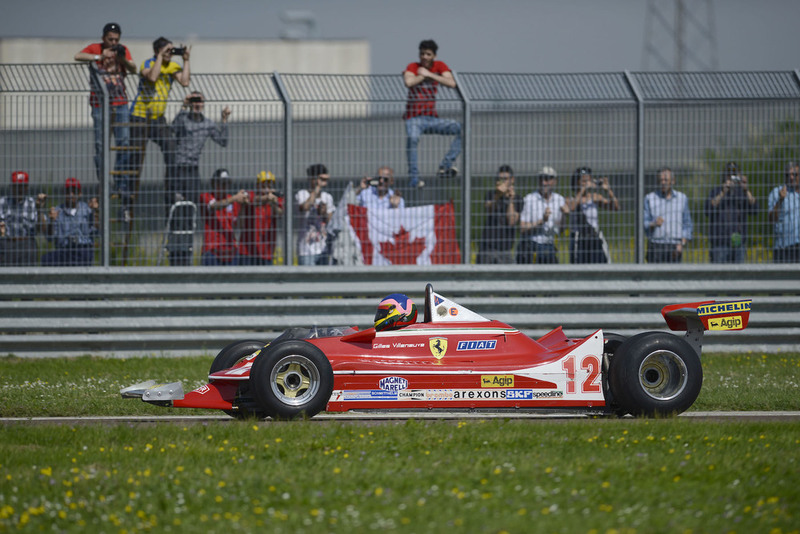 In fact, this was a special commemoration organised by Ferrari as a tribute to the Canadian driver who raced for the Maranello Scuderia from 1977 until he died tragically during qualifying for the Belgian Grand Prix on 8 May 1982. 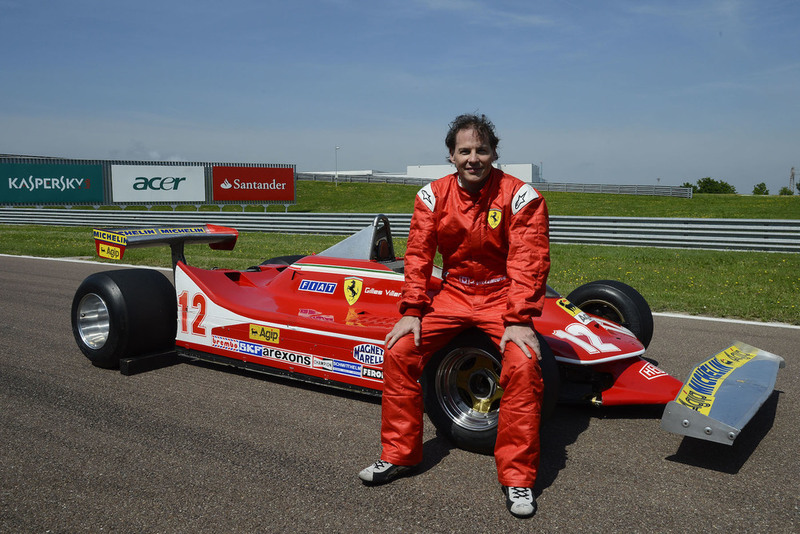 On the thirtieth anniversary of his death, his son Jacques took to the track in his memory, at the wheel of the same car with which his father won three races in 1979 and that his team-mate Jody Scheckter drove to take the Drivers’ Championship title. 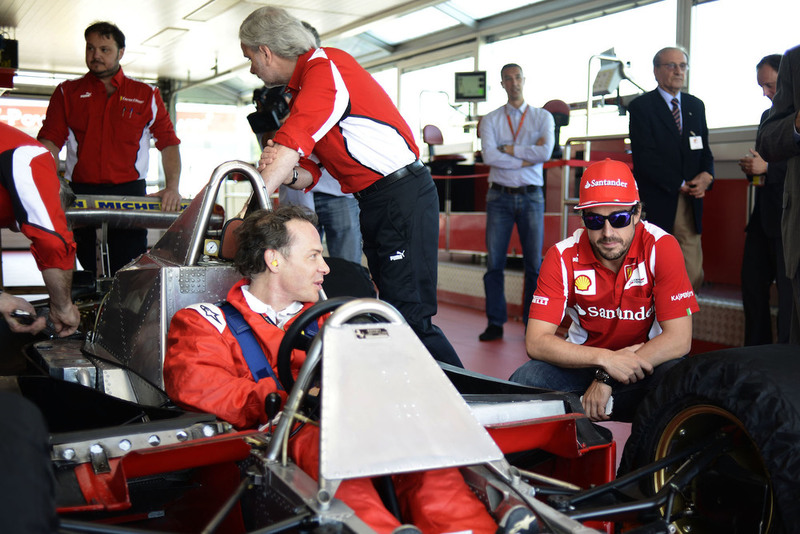 Taking part in the event were Ferrari President Luca di Montezemolo, the Vice President Piero Ferrari, the Scuderia Ferrari drivers, Fernando Alonso and Felipe Massa, the Managing Director, Amadeo Felisa and the engineer, Mauro Forghieri, who was Technical Director in Gilles’ day. Many fans were drawn to Maranello by the ever present memory of the courageous driver and bringing the event to life, they were joined by Villeneuve’s mechanics, his widow Joann and their daughter Melanie, who had been by his side back in those unforgettable days. 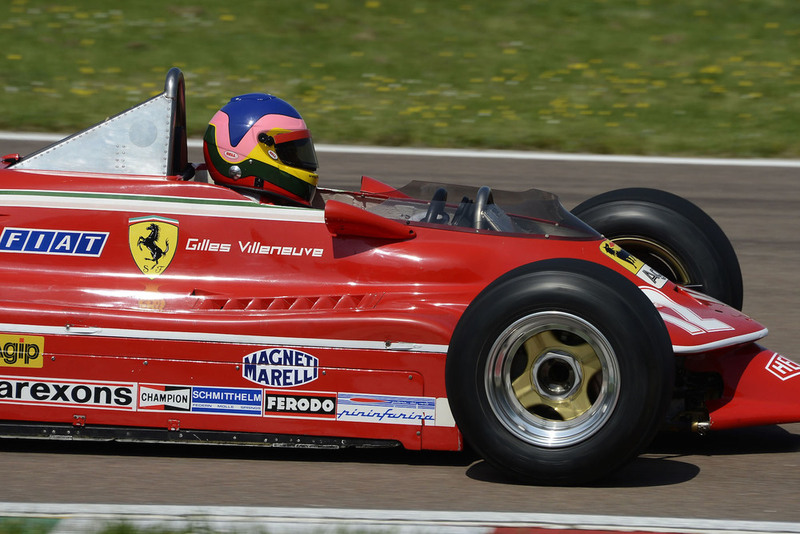 It was a Villeneuve day, as Jacques drove his father Gilles’ 312 T4 at the Fiorano track where he spent so much time playing as a little boy. We wanted to mark the thirtieth anniversary of Gilles’ death in a special way, not only by bringing the names of Ferrari and Villeneuve back on track together again, but also by assembling in Maranello a lot of the people who were in the Squadra Corse at the time, from the Engineer, Mauro Forghieri to the mechanics who new Gilles well and above all those who loved him. “The whole family always went to the races and we lived in the motorhome…it was much better than going to school! Most of the memories I have are from the race track, sitting down watching the races. So ninety percent of what I remember of my father is him as a driver, not home very often, always on the go and if he wasn’t in a car, then it was a helicopter or a plane. But that seemed normal, he was my father”. Remembers Jacques.